Jennifer Ramirez... A lil Drawer.. My main deal is drawing, particularly people. My aim to draw realistically to the point of a photography. To fool people would be my peak of success. I hope to get ther at some stage. Ive finished the foundation course, and although i wont be taking on a degree in art right now, my personal drawings will always continue. 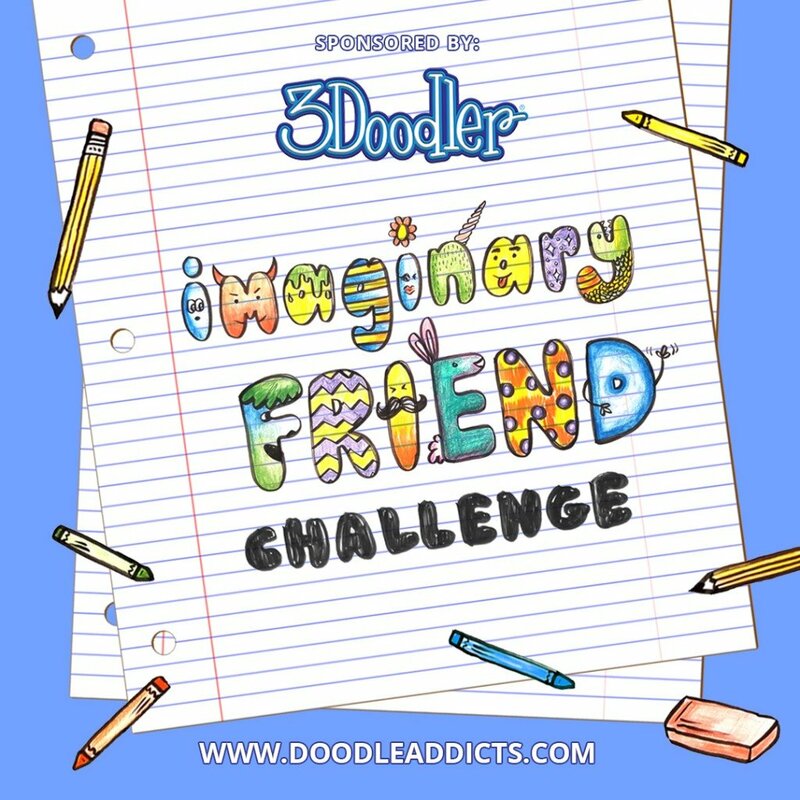 regardless of what or wher I am, I am a doodler addict! Jennifer Ramirez has not set any favorites.